Ron and his wife Barbara opened their first grocery store on January 4, 1976. 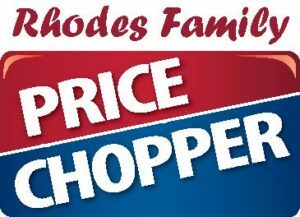 The store was a small neighborhood market, but in the 37 years that Ron’s Supermarket has been in business, the Rhodes family has operated supermarkets in several locations throughout Southeast Kansas and Missouri as well. These locations include Branson, Missouri and Wichita, Kansas, along with their first store in Pittsburg, Kansas. Even though they’ve expanded, Ron’s remains a proud, hometown, family-owned and operated business. 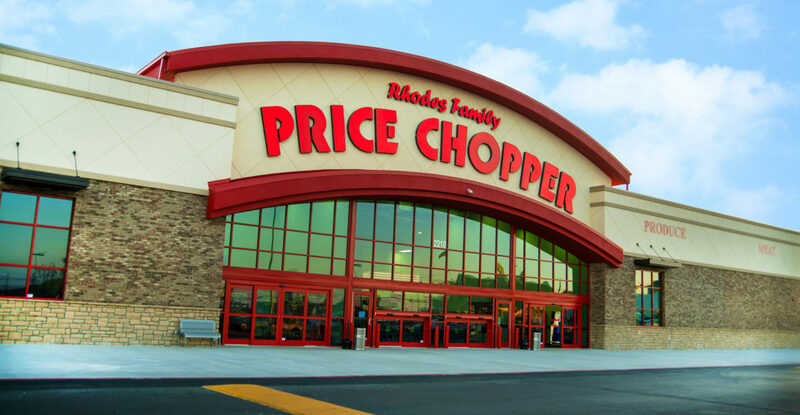 The Rhodes family is committed to teaching and training many first-time job seekers who are interested in learning good work ethic and job responsibilities. We take pride in seeing the success of our employees as they learn, grow and move onto other careers. We are very proud of our current staff members who range from high school students to senior citizens, to the many staff members who have been with our company for over 20 years.